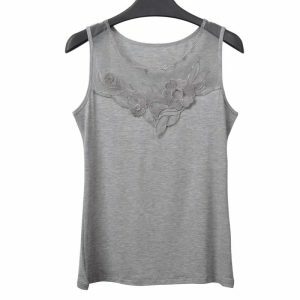 Material : Lace & Polyester ,Soft & Stretched ! Most of our products are made as one size fits most. We use high quality fabric which can be easily stretched. жене очень понравилось, продавцу спасибо.